The Republic Day of 2018 will be celebrated with leaders of all 10 (Association of Southeast Asian Nations) Asean countries coming to India as chief guests. 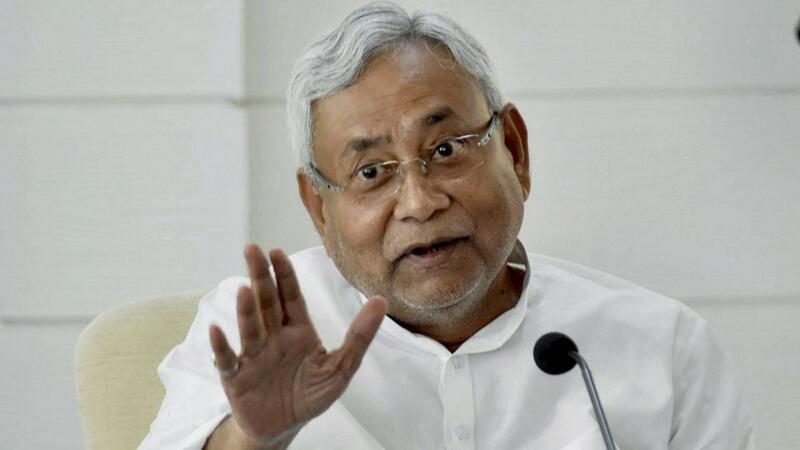 Bihar Chief Minister Nitish Kumar has laid foundation stones for more than 100 projects worth Rs 700 crore in Nalanda district as part of his state-wide “Vikas Samiksha Yatra”. Allahabad Bank has entered into an agreement with National e-Governance Services Limited (NeSL) for utilizing the latter’s Information Utility Services envisaged under the Insolvency and Bankruptcy Code, 2016. NeSL is the first Information Utility entity registered by Insolvency and bankruptcy Board of India under IBBI (IU) Regulations, 2017. GAIL India has placed orders for another 400-km of pipeline of the ambitious Pradhan Mantri Urja Ganga natural gas pipeline project that will take the fuel to eastern India. Bank of India has received capital infusion of Rs. 2,257 crore from the Central government. “The bank has received infusion of Rs. 2,257 crore from the Government of India, in the form of Common Equity Tier-1 Capital, which is being kept as Share Application money and would be alloted after due procedure/ conditions for allotment”.